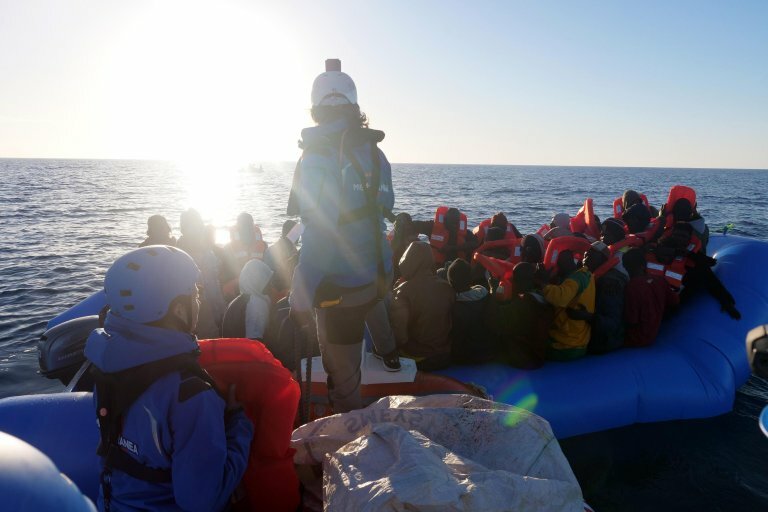 The European Commission is once again calling on member states to "urgently find predictable solutions for disembarkations." The EC has been called into question over the case of the ship Mare Jonio, which it followed closely. It emphasised "once again member states' humanitarian imperative" and called for "contributing to a rapid resolution to the situation." The EC, led by President Jean-Claude Juncker, said through a spokesperson that it is concerned over the migrant issue. In recent days, the EC had insisted on the need to organise a temporary system to manage arrivals, while awaiting Dublin Regulation reform. At the same time, it called for approval of the European asylum reform prior to European elections in May. Although these solutions are needed by the EU executive, at the same time they also call for further long-term efforts. The topic of managing disembarkations hits directly at the heart of Operation Sophia, which is scheduled to expire on March 31. On Monday, March 18, Italian Foreign Minister Enzo Moavero Milanesi announced Italy is evaluating "the extent to which the general balance of Operation Sophia can be safeguarded." Moavero insisted that "there's still time" and that "the government will take a position before" the deadline and that "another rollover is one of the possibilities." Moavero said the "element of migrant disembarkation is a boulder that is weighing on the conscience of the EU." For her part, EU High Representative for Foreign Affairs Federica Mogherini said although she hopes for an agreement on the renewal of Operation Sophia, she doesn't see "movement in this direction."